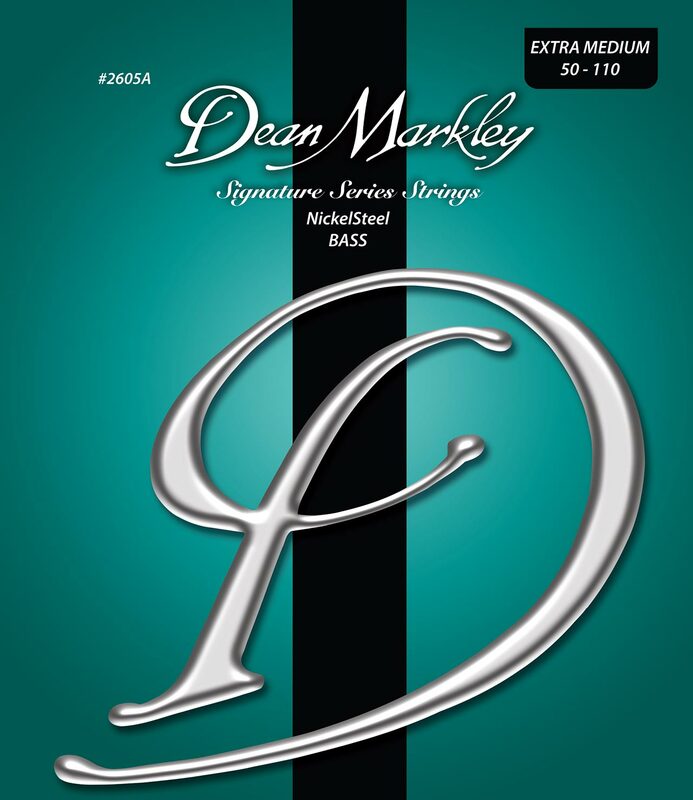 GLENDALE, AZ — Dean Markley introduces an XM (extra-medium) set to its NickelSteel Bass™ Signature Series of bass guitar strings, ending the wait for players who want their high-quality, medium strings to be a bit heavier. 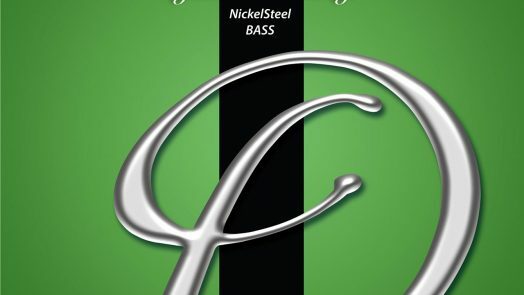 Available in a 4-string or 5-string set, XM bass strings offer the same solid, full bright sound that the NickelSteel Bass brand is known for, and they’re made with Dean Markley’s time-tested process that ensures a smooth feel with long-lasting tone. 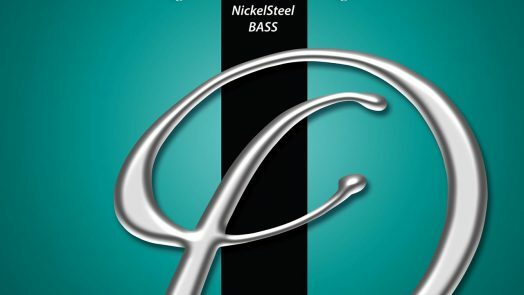 Dean Markley’s NickelSteel Bass Signature Series is tried and true, having been used by professionals worldwide for decades. 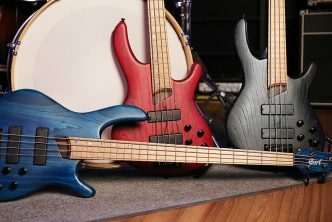 The secret to the brand’s longevity is Dean Markley’s intelligent construction and unique approach to compound wiring. 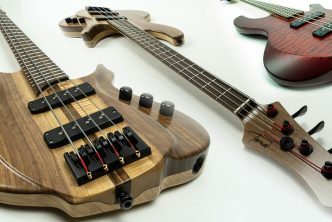 Using smaller incremental wire for the wraps allows the manufacturer to use more layers, and more layers mean more mass. 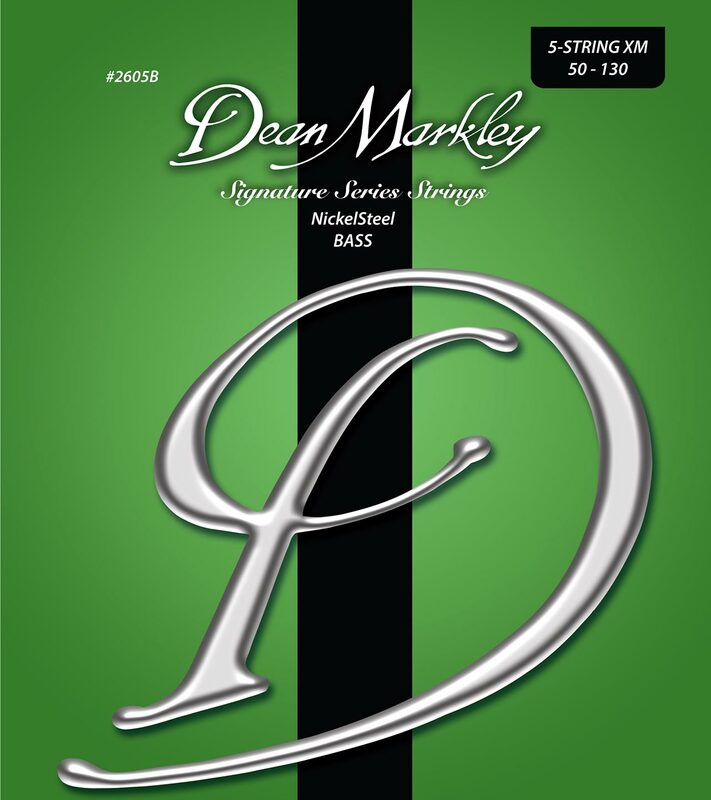 Dean Markley uses up to four covers compared to many other manufacturers that simply use thicker wire and settle for less wraps. The core wire dictates the playability of the string, and the way a string is wound will dictate how long it lasts and how it sustains. 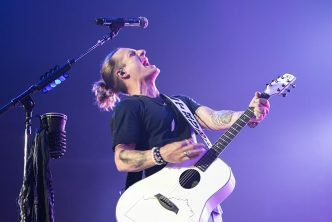 A small final cover makes the string’s surface as smooth as possible.